As India is heading towards their 63rd Republic Day, the celebrations in the midst of Indian people are currently on and so has the rehearsal of the Parade of the Military which is to take place live on 26th January, 2012 in Delhi, India to mark the day as the date when India became a Republic state in 1950. The celebrations will take place in all the state capitals and at other centres such as offices, banks and other places as well to honor the anniversary. 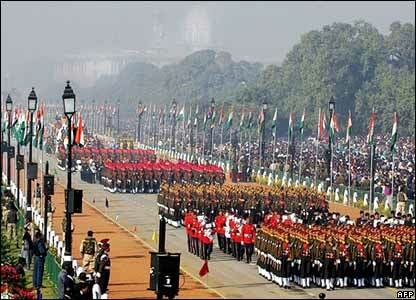 As known by most, the Republic day parade happening at Rajpath can be witnessed in person or over the National TV which will broadcast the grand parade live which will constitute the speech of the President and Prime minster on the Freedom Fighters of India which will be followed by the Indian Army, Air force, and Navy march showing the strength of the Indian Force which will be followed by vans exhibiting the unique diversity of the different states of India, National folk dances and much more. 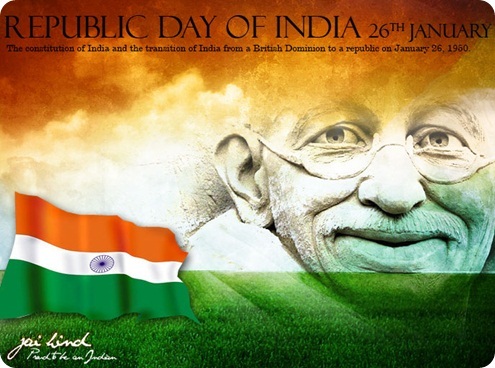 Republic day declared as a gazette holiday in India does visualize the cultures and the diversity present in the country. There will be loads of local and national cultural programs which would exhibit the history of India. Cogzidel Technologies takes this opportunity to wish all their Indian Customers a Happy Republic Day. Be Proud To Be an Indian! Jai Hind!!! Previous Entry What is the need for hiring a SocialEngine developer?